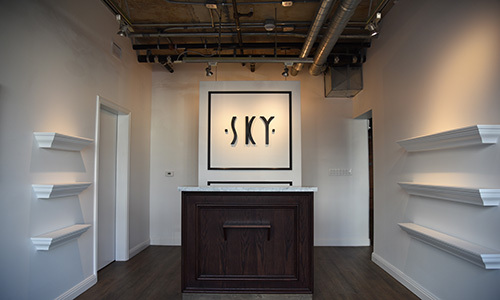 In Japan, SKY Hair Salon consistently exceeds client expectations through unparalleled customer service and the kind of technical expertise that only comes after nearly 80 years in the barber business. We are dedicated to enriching the lives of our clients by providing each guest with a pleasant and satisfying experience through services delivered with top-notch barber skill and signature hospitality. 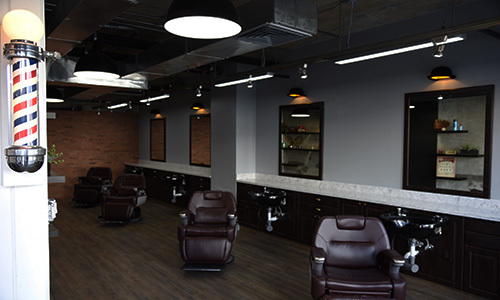 You will emerge as sophisticated new man after being pampered by this complete hair, nail, and shaving service. 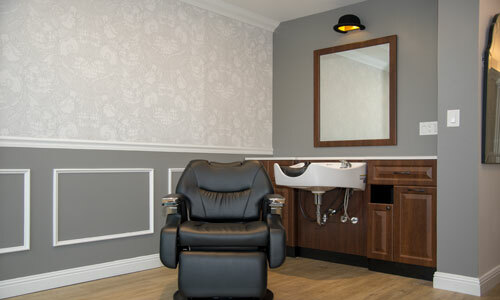 Take a seat in one of our luxury barber chairs and begin your journey to ultimate relaxation. Deep cleanse and massage using SKY Hair Salon original amino-acid, non-silicon shampoo to remove sebum and dirt trapped in the pores of your scalp. Finished with a relaxing hot towel treatment. 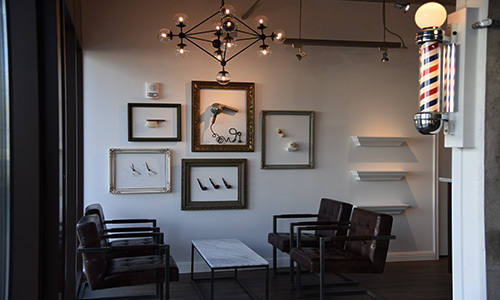 Begin with a personal in-depth consultation to discuss the look and style you envision for your haircut. 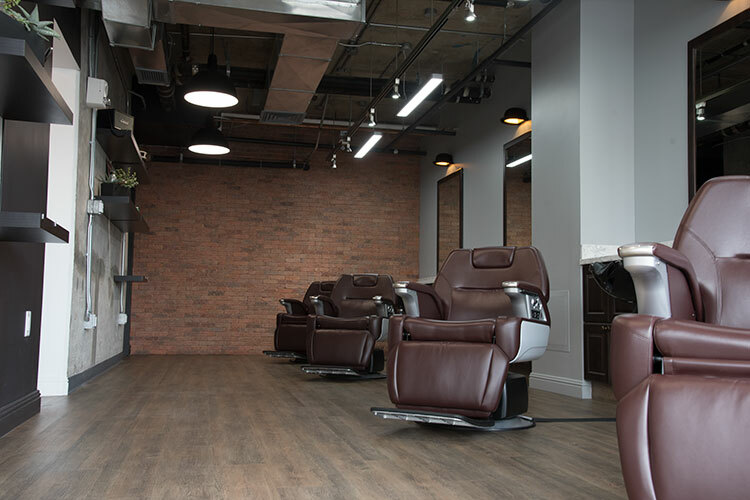 Our elegant scissor-work delivers a precise haircut, while you relax and enjoy the soothing experience. The traditional barber style shave that starts with a steamed towel treatment and finishes with an after-shave lotion. 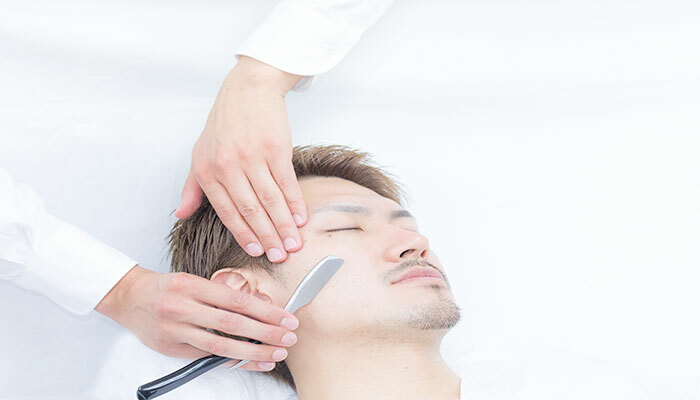 We will shave downy hair and remove dead skin cells, lightening face tone and providing an overall brighter complexion. Carefully massaging scalp, while stimulating pressure points and improving blood circulation. Helps to recover from fatigue and is the ultimate form of relaxation. We groom nails by filing, buffing and performing an oil treatment for a handsome touch. A calming hand massage promotes recovery from fatigue. ©MS hair salon LLC. All rights reserved.